 GP Windscreens has proven experience in providing auto glass fitment and repair solutions for fleets, having partnered with some of the top companies in South Africa.  As a business that relies on the safe operation of its vehicles, we understand your need to reduce maintenance and repair costs while keeping downtime to a minimum. 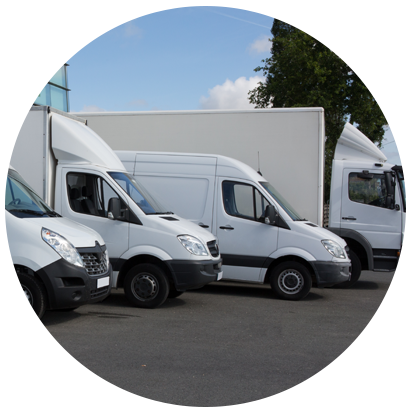 We are competitively, priced provide a high standard of workmanship and are recognised as a fully reputable and trustworthy fitment centre for fleet solutions. 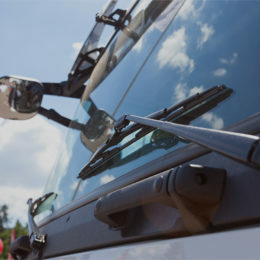 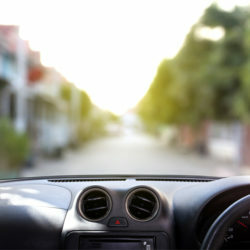 We offer on-site windscreen and vehicle glass repair services for all types and sizes of fleets throughout the Gauteng area.